With numerous and practical step-by-step drills and exercises, in a simple to follow training framework, your path to harder climbing has never been clearer. 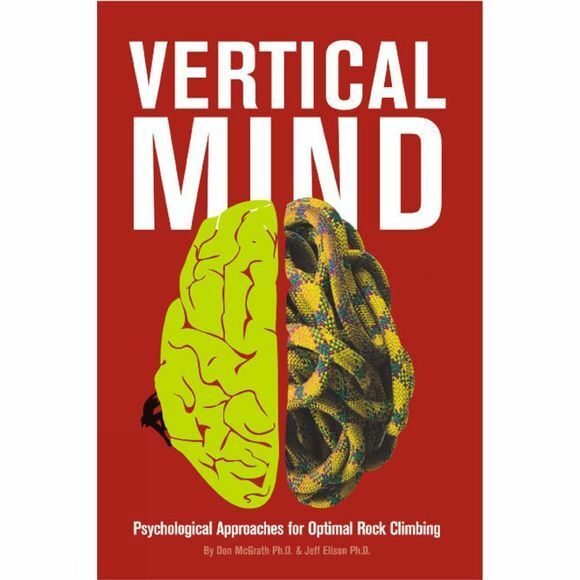 If you are a climber who wants to climb harder and have more fun climbing, then Vertical Mind is required reading. Well, what's stopping you? Pick it up and get training today!